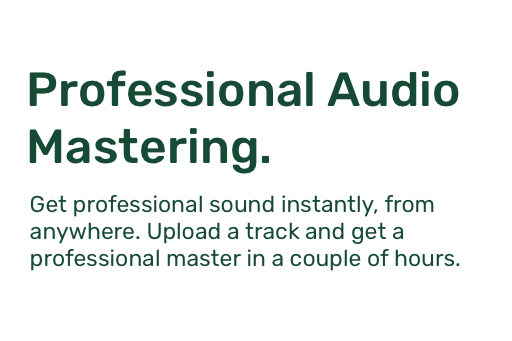 Get a high-end studio mastering, for a fraction of the cost. and optimized for playback across all systems and media formats. the best mix possible before we master. We are here to serve you and your music with amazing masters that bring out your vision, all the depth, energy and emotion in the songs. set of ears and what their experience offers.